A well-trimmed yard makes a great first impression, so keep yours looking the best with our expert lawn mowing services. We will mulch or bag your lawn clippings, depending on the weather and your preference. 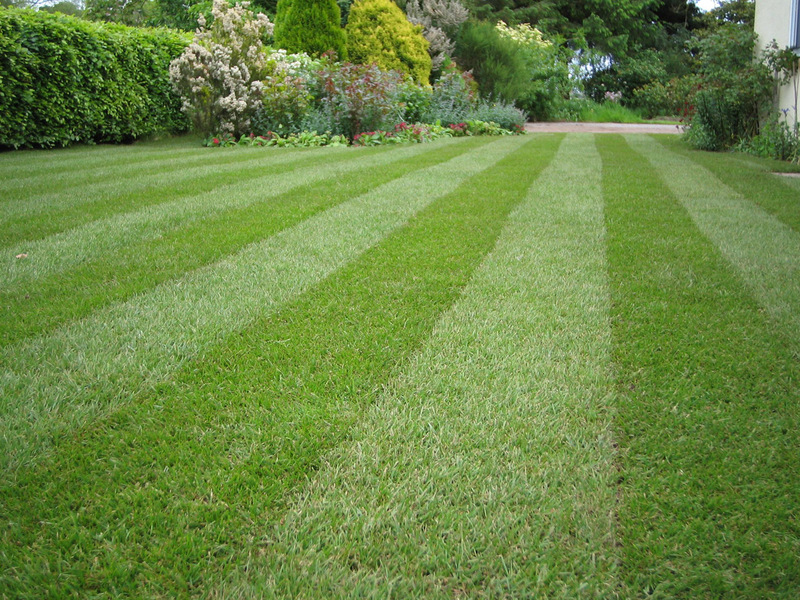 Whether you need a low cut, bag and take away lawn mowing or a high cut and mulch, our team is ready. We bring top of the line lawn mowing equipment so you get the very best mulching and bagging service. Whether you have an acre of green or clumps of tall grass, we are ready to tackle all of your lawn mowing needs. Pruning a tree is so much more than just taking a pair of loppers and slicing off a few branches. Tree pruning requires skill, based on the type, age and strength of the tree. 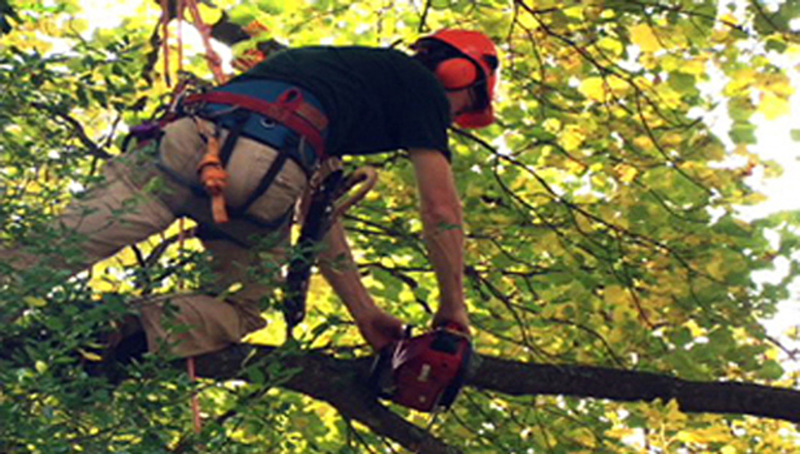 Typically done once a year after the leaves have fallen, tree pruning has multiple benefits. 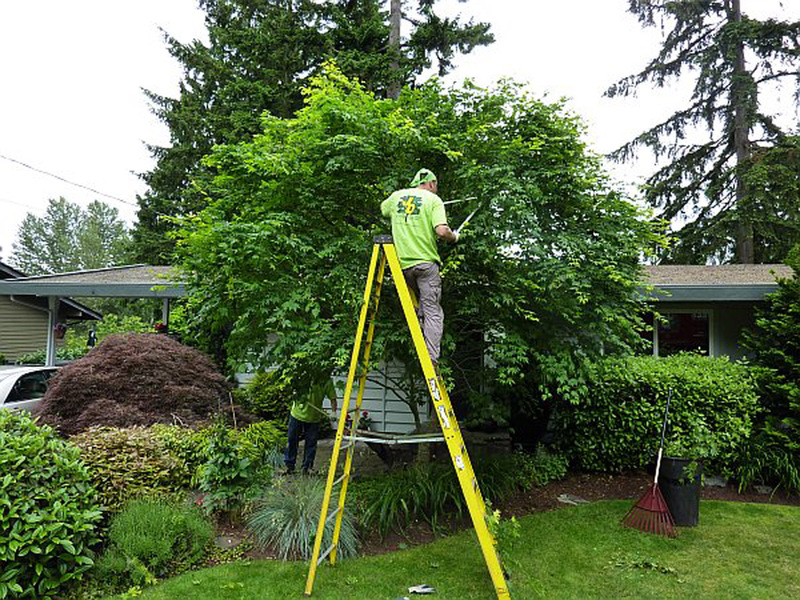 Our professional staff brings years of experience helping your trees become even more beautiful through regular pruning. 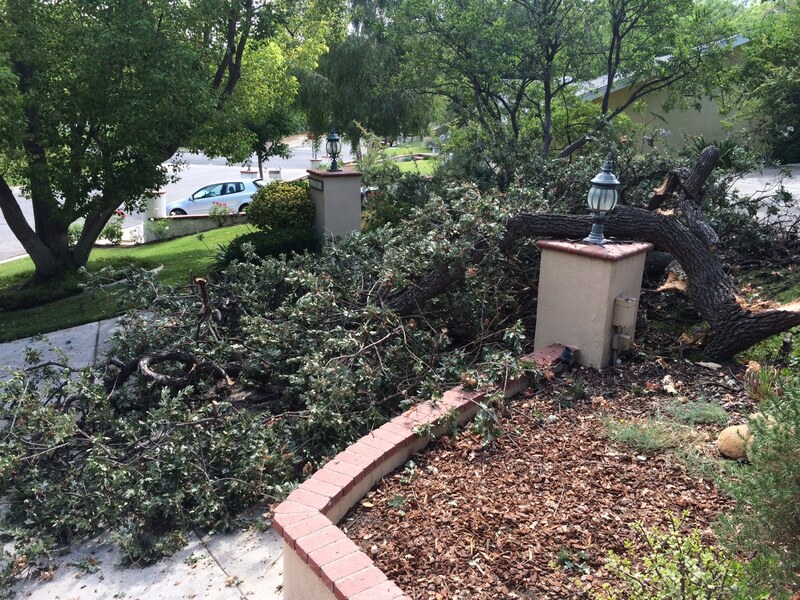 Obviously, tree pruning is not always the answer and sometimes you need that tree removed. We are more than up to the challenge. Whether you need a few saplings pulled up and replanted or a large snag pulled down and dismantled, we have the expertise, the equipment and the enthusiasm to make your tree removal a success. When it comes to tree removal, we are your one-stop shop. Traditionally, landscaping crews will slash your shrubs with a hedge trimmer and call it good. 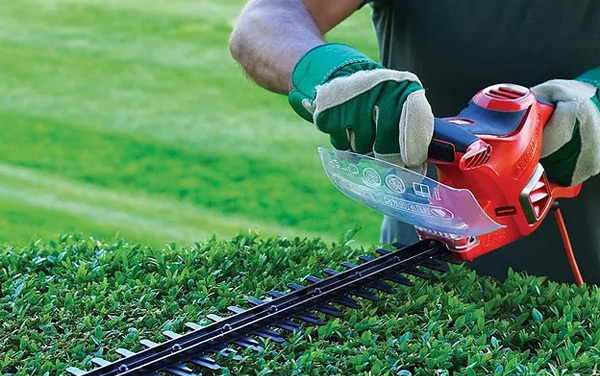 We take a more balanced approach, recognizing the need for careful and targeted trimming using hand clippers, loppers and yes, a hedge trimmer when it is needed.Whether we are thinning out hedges to give the plants more light or mulching a struggling shrubbery, we take an individualized approach to hedge trimming and care. The team here at Jack’s 4 Seasons will make sure that your hedges have the impact you deserve. A well-maintained flower bed brightens a yard, buoys the spirits and leaves a lasting impression. We want to make your flower beds look their very best. Our professional team brings years of landscaping experience to your front doorstep to make your carefully constructed flowering beds look their very best. We use quality mulch and bark to make sure that your plants pop up and the weeds stay down. 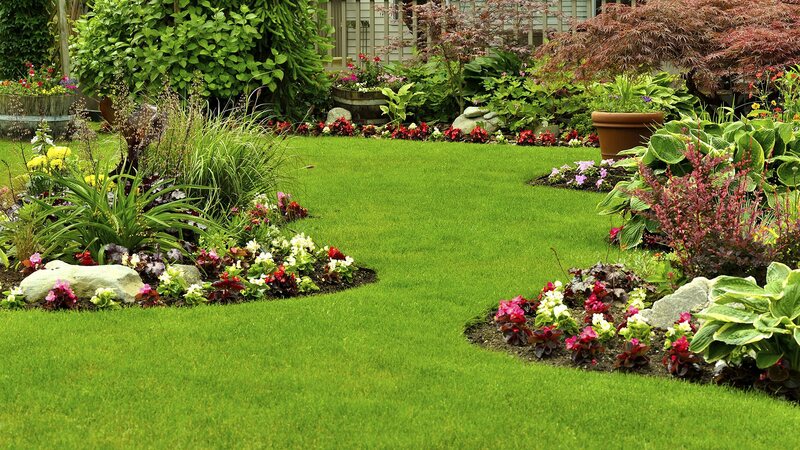 Make your yard shine with our flower bed services. When the weather hits here in the Pacific Northwest, it leaves its mark. Hundreds of fallen branches littering the ground, layers of leaves that kill off the grass, clogged gutters and much more. 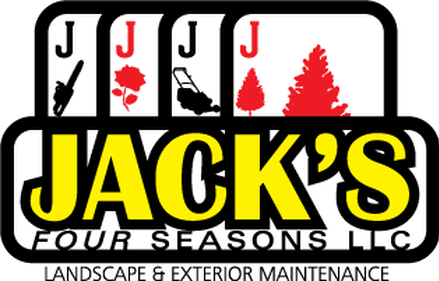 Jack’s 4 Seasons is here to help. We excel at removing yard waste, repairing landscaping damage and making sure that your yard weathers the storm in style. Don’t let the ice, rain or wind devastate your property, let our professional staff do the cleaning for you.